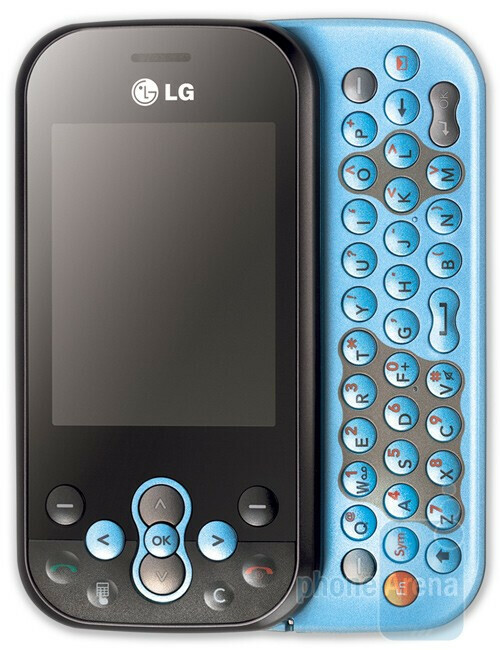 LG have signed an agreement with Microsoft for the release of the first phone to run Windows Mobile 6.5, called GM730, but this doesn’t stand in their way to try the already accelerating operating system Android. According to T3, the Koreans have confirmed that this summer they will release a version of the KS360, based on Google’s open-source operating system. Its specifications will stay the same - a 2.4-inch display, 2-megapixel camera, side-sliding full QWERTY keyboard and a microSDHC card slot. It’s interesting to see whether the touch-sensitive screen will be used only for dialing (as in the original version), or it will be incorporated in all applications. After KS360’s release, we can expect two more devices with the same operating system. Looks like we should prepare for one very Androidish year, having in mind that Samsung plans to launch at least three such devices.